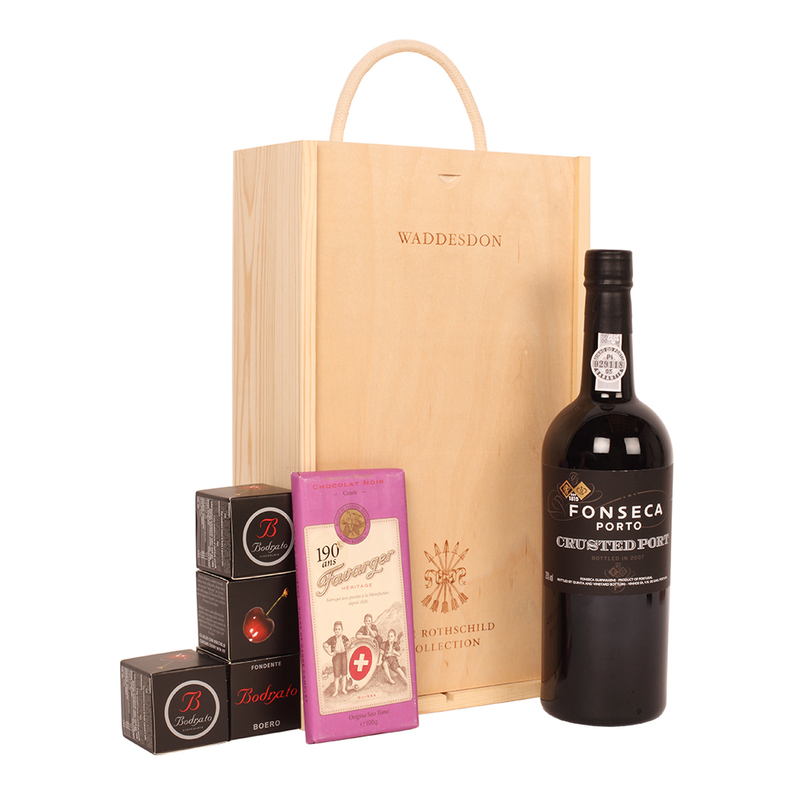 Fonseca port house dates back to 1815, and is the only house to have produced four 100 point wines, pair with Bodrato chocolate covered cherries and Favarger swiss dark chocolate for the perfect after dinner treat. Please ensure that you carefully decant the crusted port – it is not unusual to find a fairly substantial sediment which is responsible for the wonderful depth and layers of fruit and spice. The Bodrato chocolates are a speciality produced using hand dipped cherries which are macerated in grappa – and certainly not suitable for children.